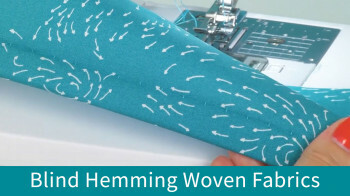 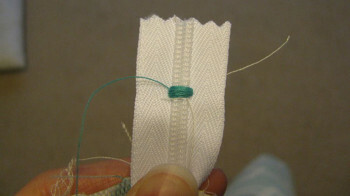 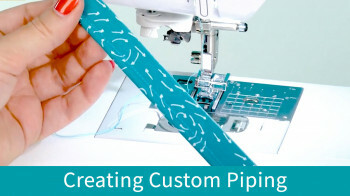 Having the tension adjusted perfectly is critical for working with a variety of fabrics and techniques. 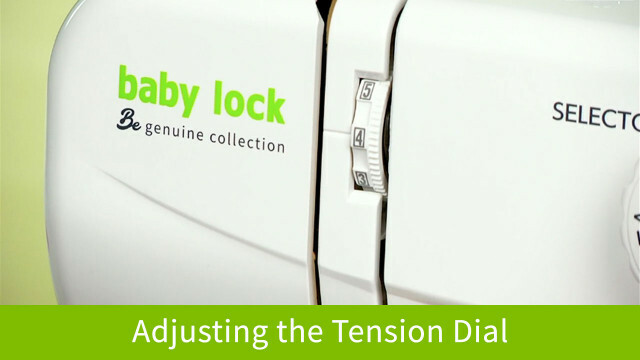 On the Baby Lock Zest, you can adjust the tension simply by moving a dial! 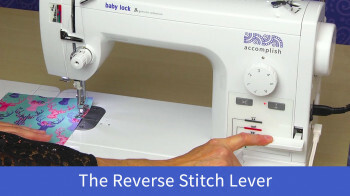 Learn how in this short video!